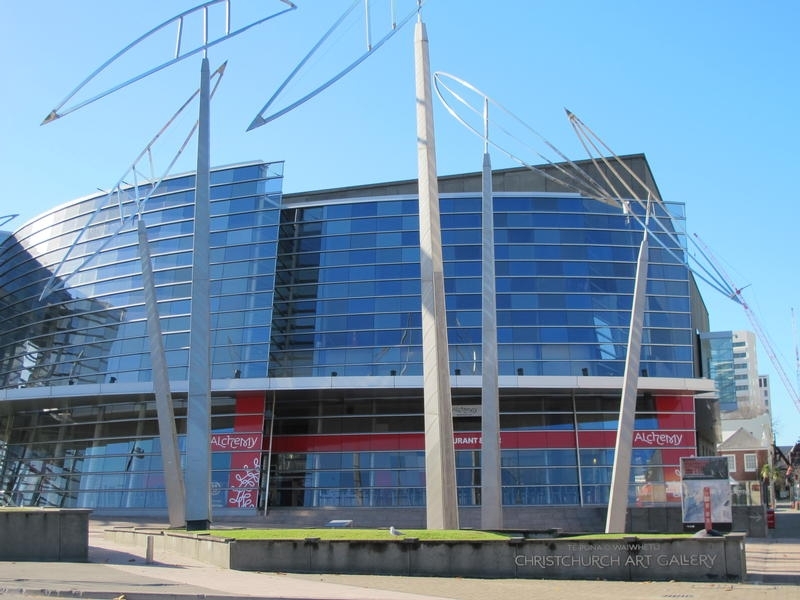 With its spectacular curved glass frontage designed to evoke the form of the River Avon, the Christchurch Art Gallery is the city's premier art exhibition space. Housing works by both New Zealand and international artists, the gallery has a mix of permanent and changing exhibitions. Audio tours are available as well as tours given by gallery volunteers. Some tours include sign language interpreters and a weekly tour is held aimed at parents with children. The gallery is within easy walking distance of other city attractions and is on the scenic tram route. A shop offers the chance to buy products inspired by the collection.